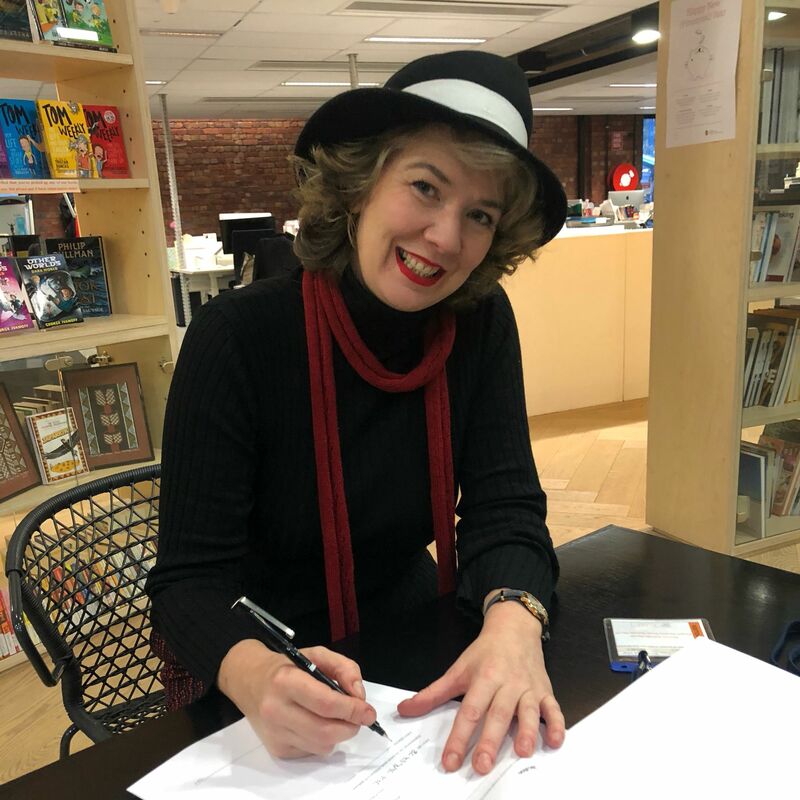 Jane Gilmore has signed the contract to make a book out of the grassroots movement she started – ‘Fixed It: One Woman’s Movement Against the Real Fake News’ – coming 2019 with Penguin Books Australia! #FixedIt – is another necessary feminist non-fiction project that investigates and interrogates the true ‘Fake News’ of the media – where a pervasive undercurrent of sexism can warp news reporting and headlines. ‘Fixed It’ (or #FixedIt) began as an online grassroots movement started by Jane Gilmore, in which she would “fix” harmful and misleading news headlines, and now it’s going to be a book!